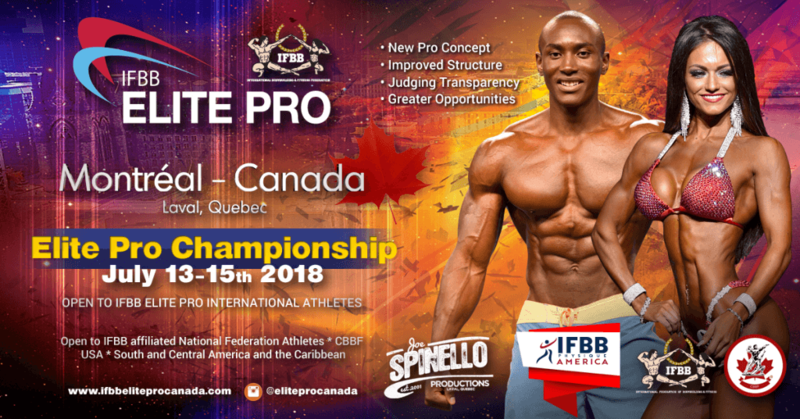 2018 IFBB Elite Pro Canada and CBBF contest schedule. 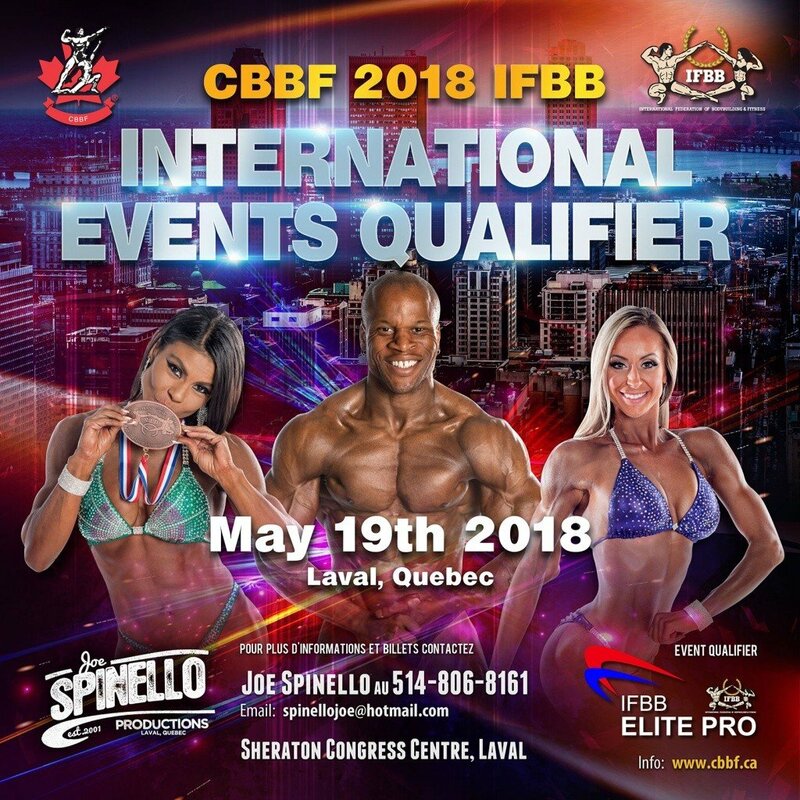 The contest schedule is jam packed in Canada with the CBBF (Canadian Bodybuilding Federation) and IFBB Elite Pro Canada producing some fantastic shows. 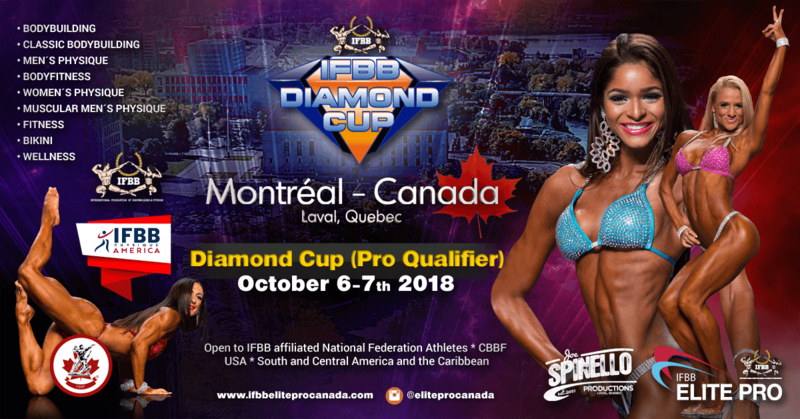 A number of Pro qualifiers, Pro shows and IFBB Diamond Cup pro qualifiers have been scheduled. 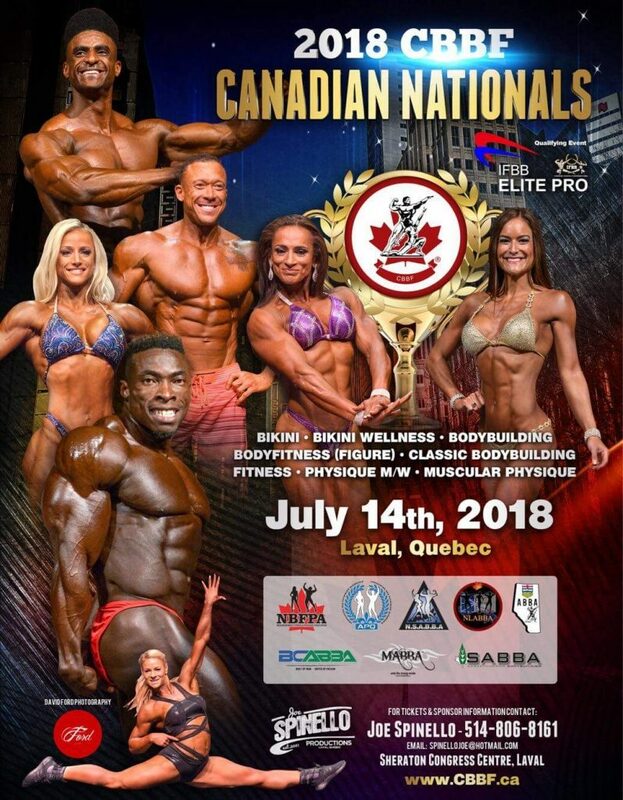 The CBBF is Canada’s only IFBB recognized governing body for amateur bodybuilding, fitness and body fitness (figure) competition. 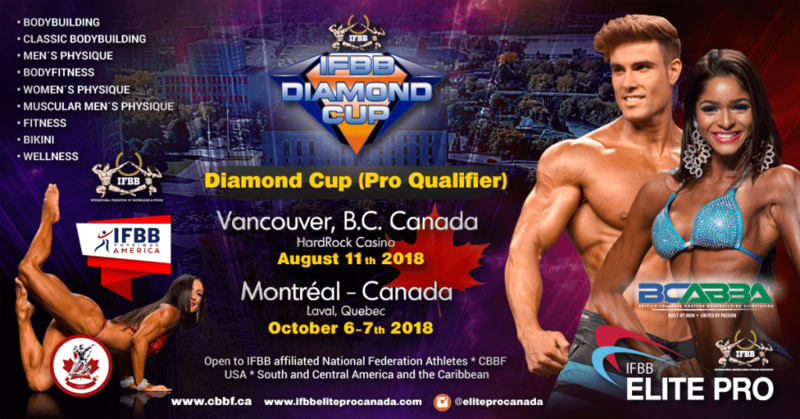 This is the only Canadian organization that qualifies competitors for competition at the three annual IFBB World Championships, and the only one that awards competitors an IFBB Elite Pro Card. 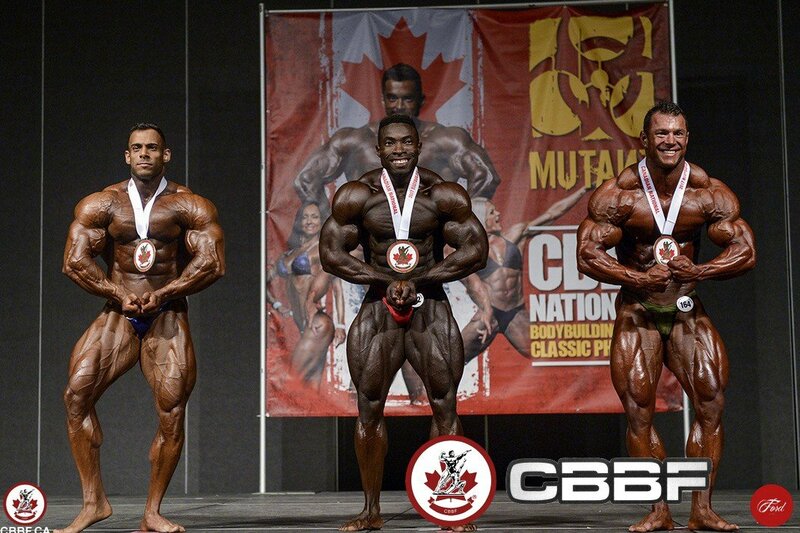 Participating in CBBF events means you are able to compete with the best athletes in Canada who qualify through stringent tiered systems in their host provinces and are judged by qualified provincial, national and international level judges. Only those competitions that appear on our Events listing under each of the sections are sanctioned by the CBBF. ← Previous Story Did Dexter Jackson compete with an injured bicep in Australia?